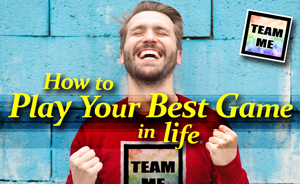 ​Just imagine having the ability to get yourself into the most resourceful, empowering frame of mind possible in any given situation. Would that transform the way that you tackled life's challenges? Would that transform the results that you’ve been achieving? Many years ago I started my search for a way to access the resources that I truly believed lay dormant within me - capabilities that were 'sitting on the bench' just waiting to be called onto the pitch. 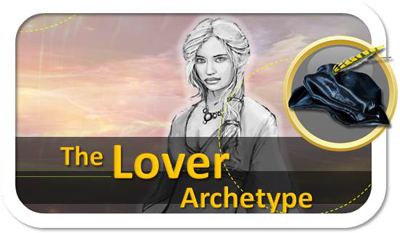 That's when I discovered these six characters, or 'archetypes', and began to learn how simple and how powerful it can be when you know who to call upon! What I’ve come to realise is that there really is a highly capable team inside each one of us that is able to bring its abilities to the fore whenever the situation demands it. Discover for yourself. 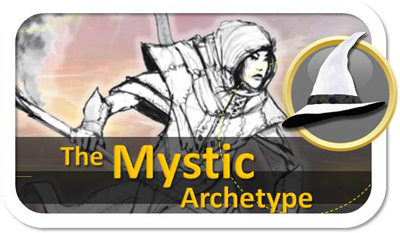 “The archetypes have been the most helpful resources I’ve had so far and I’m actually fascinated by it. I don’t know a lot of people that I can talk to about ...how much of an impact they have made on me." Nabiha - Life Coach. New Jersey. 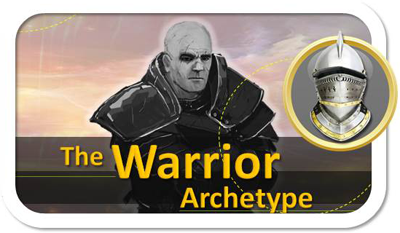 Like a king, a queen, an emperor, a tribal chieftain or a captain of industry, the Sovereign is commanding, decisive, self-assured and secure in their position of power. 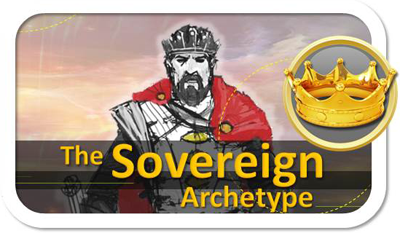 Just, fair and supportive, the Sovereign establishes the vision, takes responsibility over their people, provides direction, empowers others, creates order and sets fair and positive boundaries. 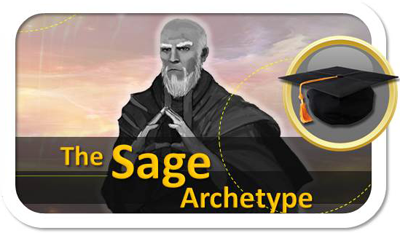 ​Wise, learned, perceptive and hungry for truth, the Sage is known for their remarkable knowledge and discernment. Rational and logical in their approach, they have a certain detachment from people and events, and tend to be less comfortable expressing their emotions. The Sage seeks a factual understanding of things, searching out hard evidence until they arrive at the truth. The Sage is committed to continual learning and gaining accurate and superior knowledge in every situation. 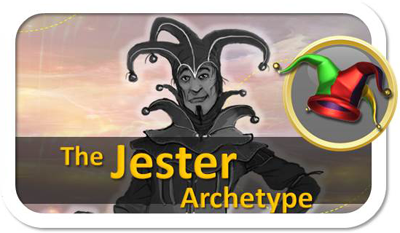 ​The Jester delights in finding the funny side to any situation. Refusing to get too serious, they share their light-hearted view of life with those around them - though not all would find this welcome. They are colourful and playful, determined to live life like it's a game. Boredom, rigidity and monotony will often spur them into action. The Jester thinks that life is all about: making things fun. 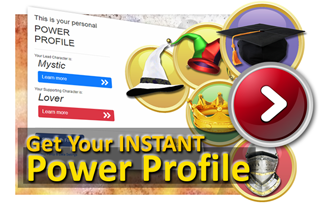 Instantly discover your Power Profile and better understand the dominant archetypes in your life.